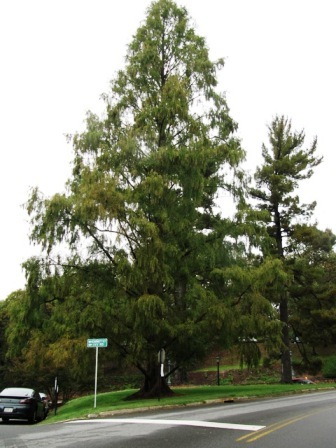 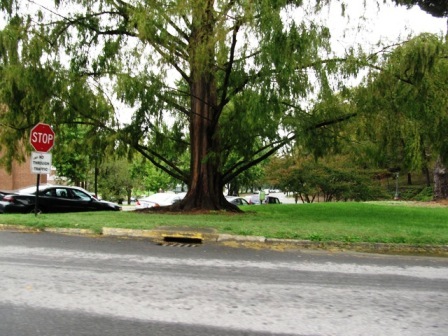 That's how to leave the lower limbs on a dawn redwood - intact. 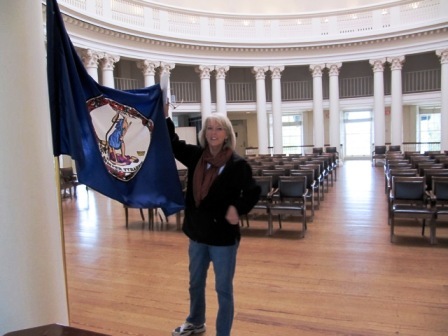 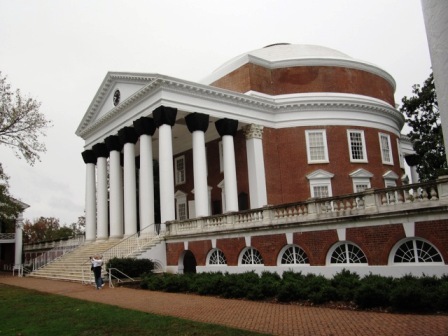 The Rotunda at UVA - worth the visit. 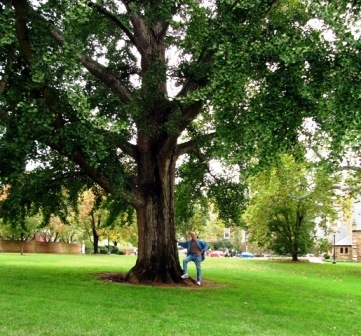 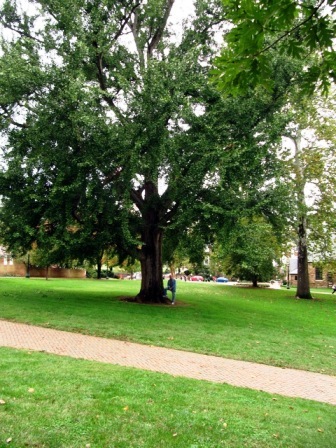 Ginkgo Tree University of Virginia -- Probably planting by Thomas Jefferson in the beginning. 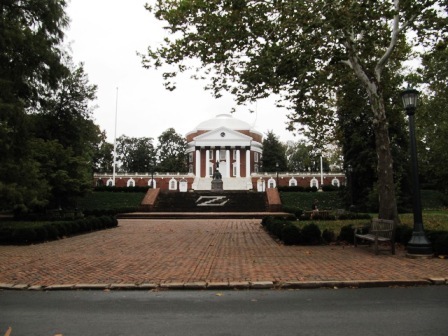 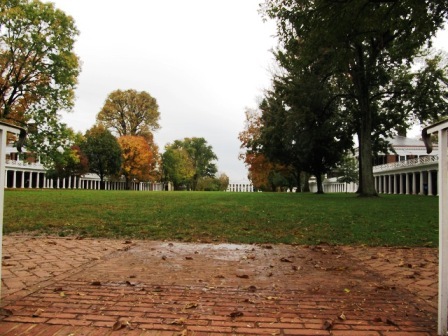 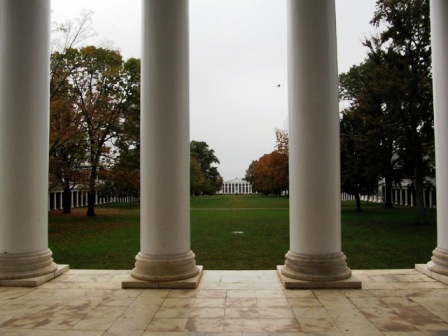 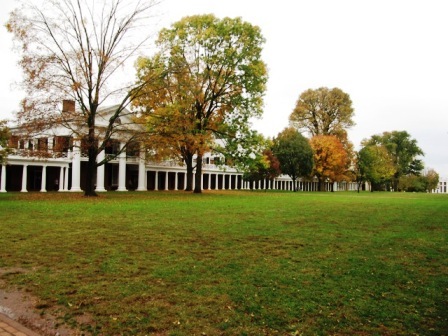 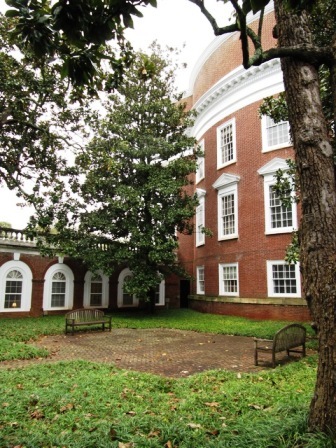 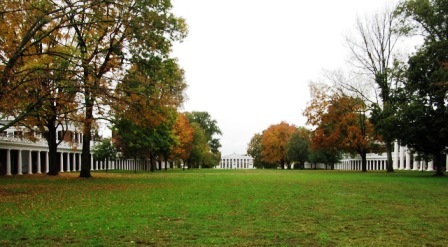 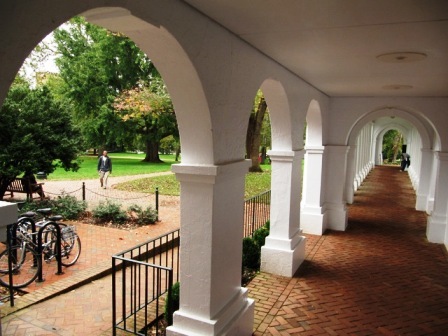 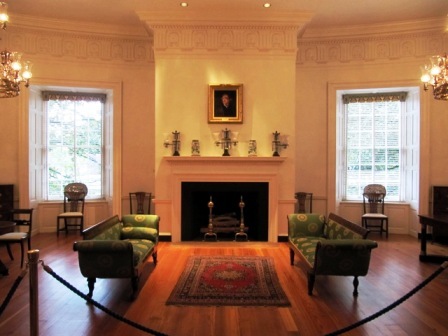 A historic campus - architecture and landscape architecture are designed by Thomas Jefferson. 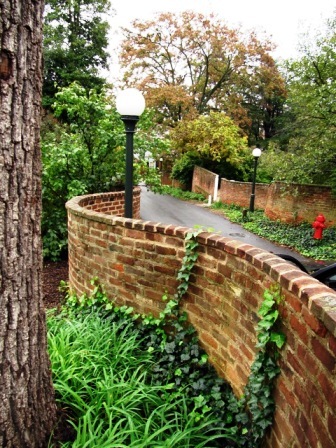 One brick wide serpentine wall designed by Thomas Jefferson.